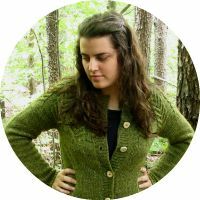 Wool and Wheel: Princess Ever After. Let me be honest: I love a good princess story. I played dress up and loved Disney movies when I was little (okay, so I still love Disney movies). But I don't think I was ever a girly girl, or if I was, I'm definitely not now. 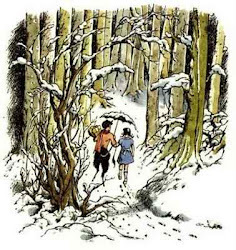 Still, there's something special about princess stories, especially modern day ones. The Princess Diaries has been one of my favorite films for about ten years now, and I'm not ashamed. :) Didn't every girl like to daydream that she was secretly a princess? When I first went into this book, I was feeling a little iffy about the fact that the main character, Regina, is crazy about cars. Not that there's anything wrong with that (in fact, I liked the way her interest was worked into the story), but I know absolutely nothing about cars myself and I was worried that there would be too much car talk for my taste. If you feel the same way, don't worry...it really only lasts a chapter or two. 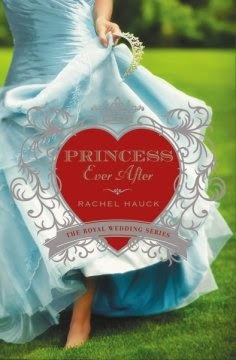 What I love about this series is that Rachel Hauck really knows how to write a realistic modern day royal story. The countries and history involved in the plot are completely fictional, but they're so rooted in the real world that they feel like something that could have really happened. And I love that. If you're going to take a classic car loving, southern talking, redhead from Florida and turn her into a European princess, it seems impossible to do that in a way that doesn't feel fake...but somehow Hauck manages it. Regina is a really likable character, and she reacts to the news that's she's a princess in a way that most people would. After her initial disbelief, she's afraid of leaving her normal life behind and she feels completely unprepared for the job of being a princess. Tanner is a sweet guy trying to forget mistakes he's made in the past, and goodness, is the romance in this book swoon-worthy. :) I love how Tanner is with Regina from the very beginning (he's the one who breaks the news to her), advising her and protecting her and just being a nice guy in general. At first I thought that the "opposition to the princess"/political turmoil aspect of the story and the subplot about Tanner's past would be a bit too much, but those things ended up adding a lot to the story. The political situation that's happening in the book added to the authentic feel, especially given the modern day setting. And it helped make the story deeper than just a girl adjusting to the royal life. "Regina Beswick was born to be a princess. Tanner Burkhardt is the stoic Minister of Culture for the Grand Duchy of Hessenberg. When he is tasked to retrieve the long-lost princess, he must overcome his fear of failure in order to secure his nation’s future - and his own. Yet lurking in the political shadows is a fierce opponent with sinister plans to abolish the throne forever. I don't usually read contemporary fiction or fairy tale novels, but this one sounds like something that I could get into!